We’ve gotten so many wonderful fair trade bags, and tons of them are perfect for the upcoming music festival season! Bottle Rock just ended, and next on tap is the Detroit Movement Festival, which takes place over Memorial Day Weekend. I’ll be there all three days! If you’re a music festival goer, then you know that the perfect bag is the most essential item you can have with you. Some people like large totes, some like backpacks, while others only want to carry the bare essentials. I fall somewhere in between; I’ve done all three at various festivals and found that ultra-minimal doesn’t really work for me…but I also don’t like to be weighed down with a lot of stuff. To honor the upcoming music festival season, I wanted to highlight some of our newest bags that I think would be perfect festival accessories. 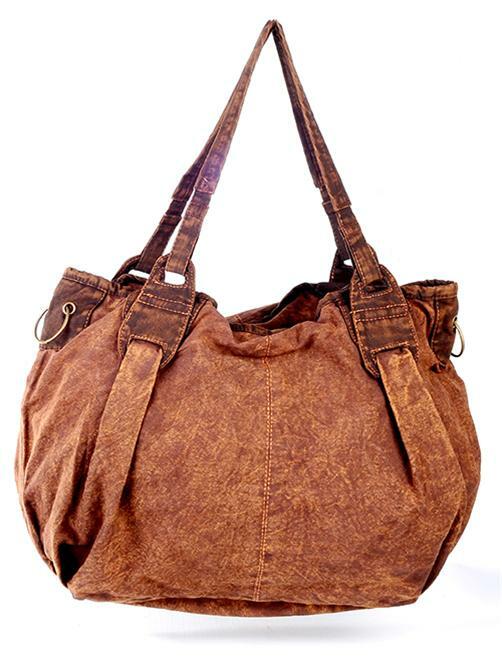 I love our new Rugged Weathered Cotton Bag. It’s slouchy, it’s huge, and it’s really comfortable. Perfect for the girl who carries a change of clothes, a lunch, a water bottle, a picnic blanket, some sunscreen…you get the idea. 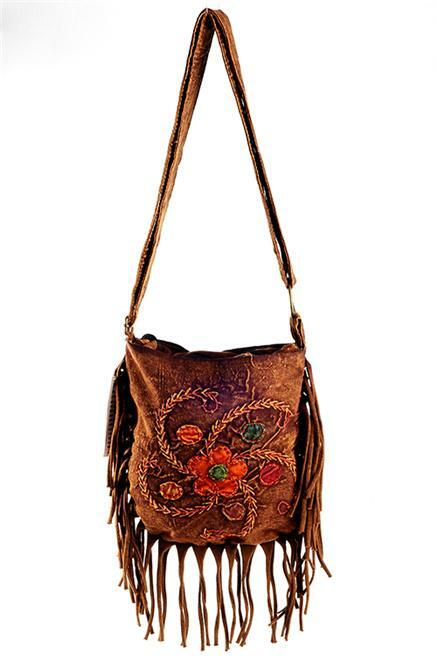 I love our new Handwoven Gypsy Bag. Talk about a perfect festival bag! This is the bag I would carry myself. It’s the perfect size for a bottle of water, a wallet, your sunnies, and a cell phone. What else do you need? 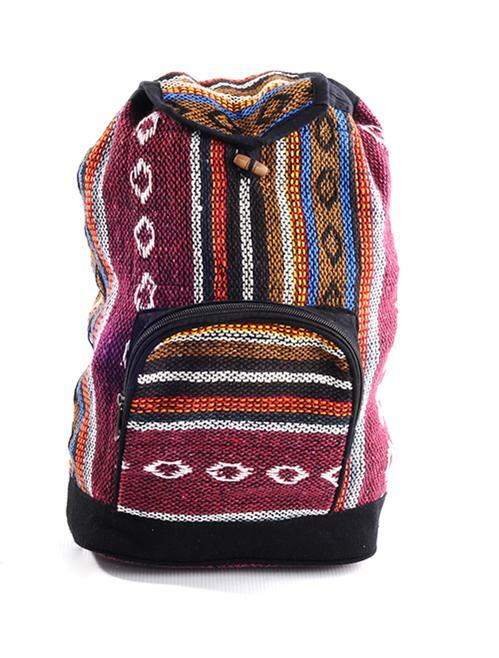 I lovelovelove our new Aztec-inspired Fair Trade Backpacks. Backpacks are perfect for dancing because you can throw a lot in there and yet not feel weighed down like you do dancing with a purse. P.S. You can see a great list of summer music festivals around the world here on CNN.